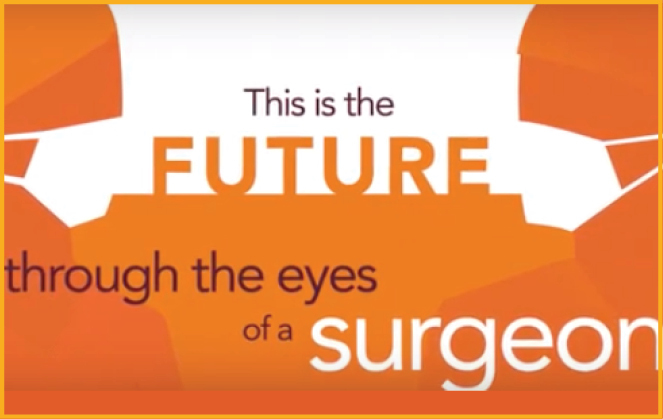 improve quality of care through enhancing surgical education, providing a forum for young surgeons, advocating for the optimal surgical practice, fostering communication with all fellows and to support the goals of the American College of Surgeons. 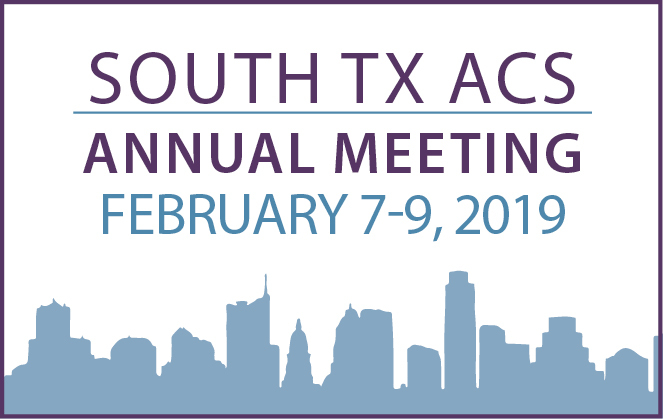 Save the Date for our next Annual Meeting! As health care changes, it is critical that surgeons continue to have a strong voice and seat at the table in all patient care decisions. A new video encouraging Fellows to become actively involved in helping the ACS take bold steps and speak with a unified voice on behalf of patients was released during Clinical Congress.